Welcome to Fallenwood, where your dreams and nightmares are only a portal away! Follow the journey of 23-year-old Ash Kensington, enveloped in grief, who runs away to a portal in the woods and finds her way into a magical realm known as Terra Illumina, or Fallenwood, to the locals. The Fallenwood Chronicles is a 4-part series published by Melange Books. 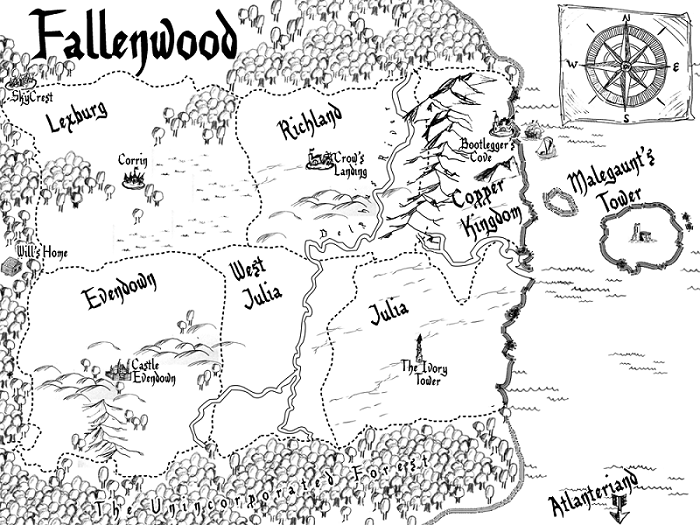 The world of Fallenwood is populated with magical creatures, and filled with danger and adventure. Ash must find a way to confront the dark lord Malegaunt, who lurks in his tower, on an island in the Acerbus Sea. But will she? 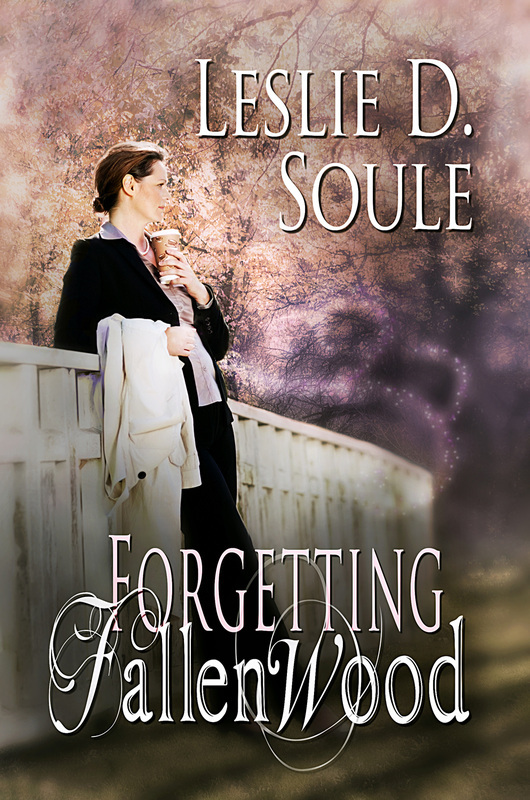 Fallenwood: Ashley Kensington is a girl overwhelmed – 23 and in college, she works an unforgiving retail job, still grieves over the loss of her stepfather to circumstances beyond her control, and despairs over her mother’s heartlessness.